Established in 1914 in Bologna, the House inaugurated the centennial year with an exhibition housed in the Museo Enzo Ferrari in Modena. This major retrospective traces the history of the Trident marque through some of its most significant road-going and racing models as well as a spectacular immersive multimedia show that uses 19 video projectors to help visitors relive the highlights of the Constructor’s history and introduce the individuals that wrote its most glorious chapters. Considering the historic value of the models exhibited, this is the greatest exhibition of Maserati cars ever staged anywhere in the world. Twenty-one Maseratis will be on permanent display for the duration of the exhibition and a total of approximately 30 will be admired over the course of the six-month run. 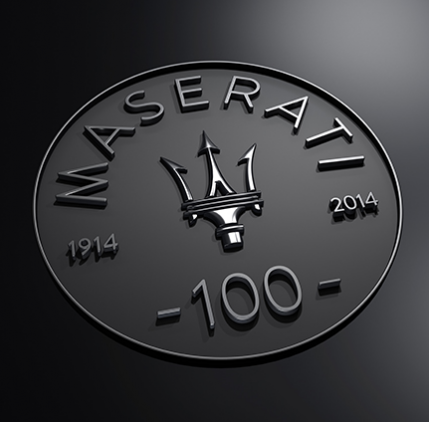 Ten or so cars will be exhibited on a rotation basis, allowing them to take part in the countless events being staged across the globe to mark the Maserati centenary in the coming months. A second new exhibition was opened to the public inside the workshop used by Enzo Ferrari’s father Alfredo Ferrari the early 20th century. This whole space has been completely renovated to showcase the most important cars from Enzo Ferrari’s long career: the Alfa Romeos he used as both a driver and in his work with the Scuderia Ferrari in the 1930s, the first Ferrari built in 1947 and various extraordinary track and road models, including the single-seater Gerhard Berger drove to victory in the Italian Grand Prix just weeks after Ferrari’s death and, of course, the Enzo, the car dedicated to his memory.